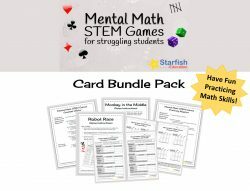 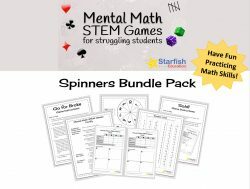 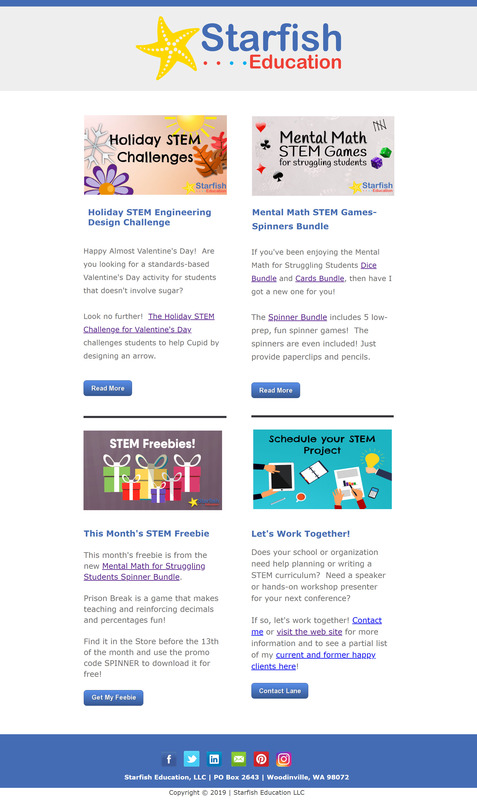 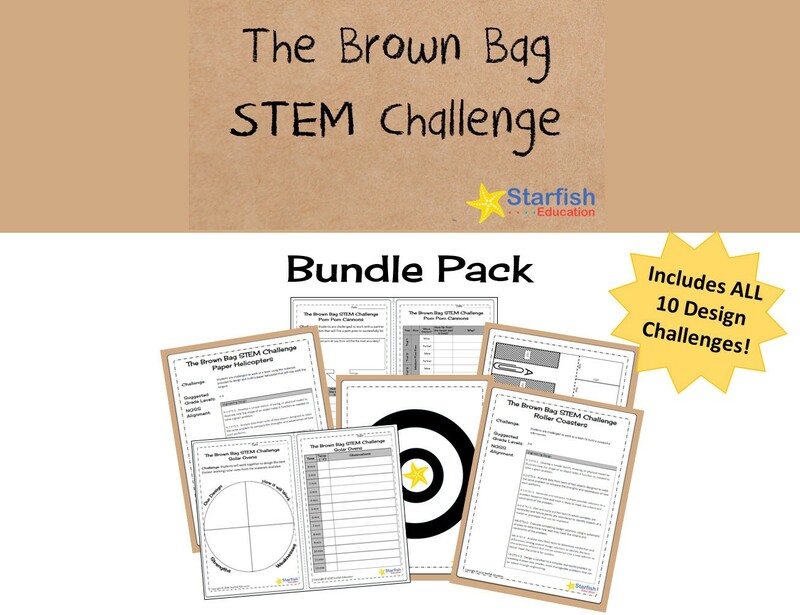 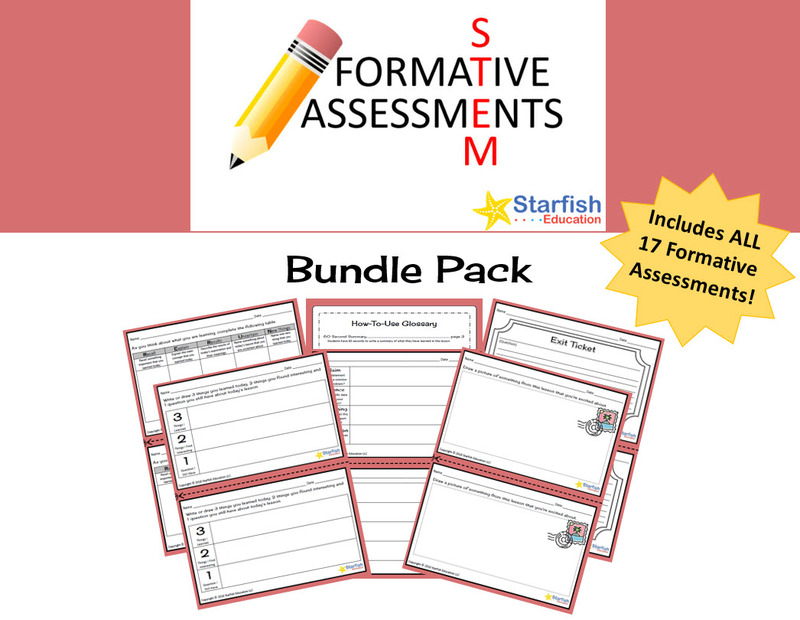 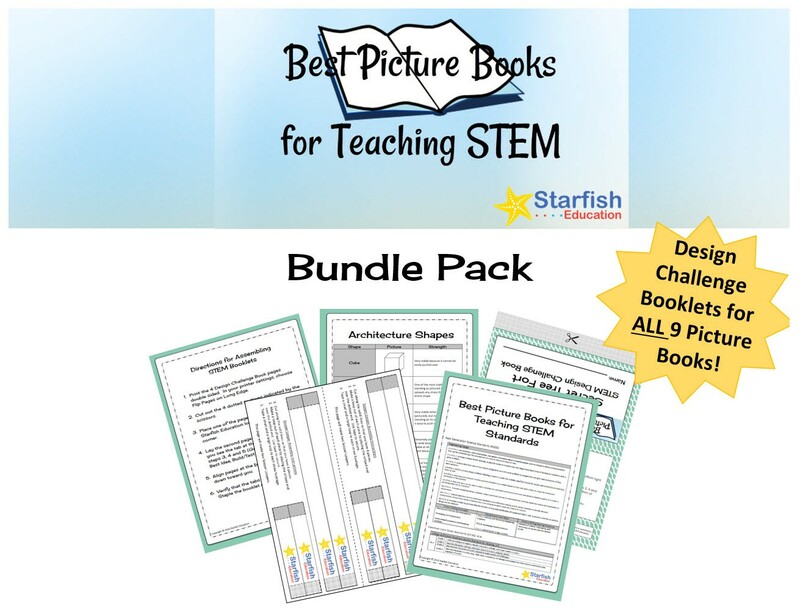 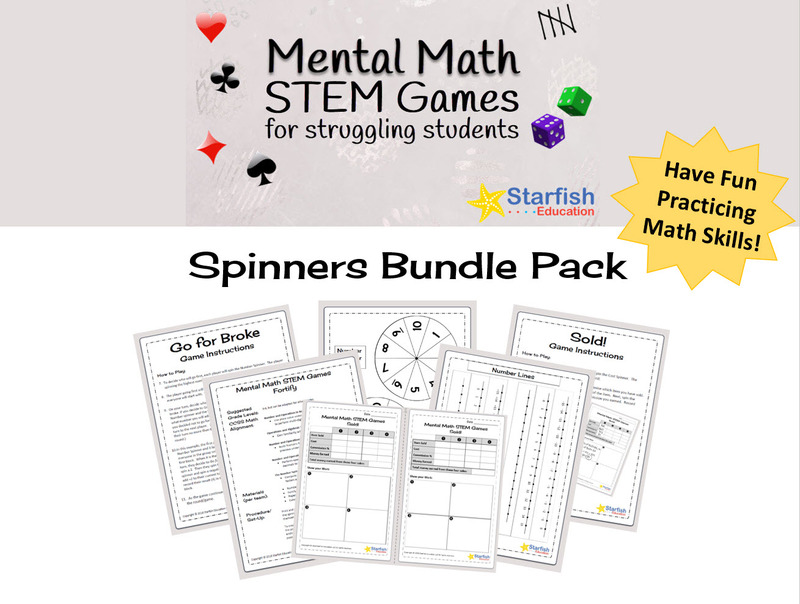 STEM Freebies and other Goodies! 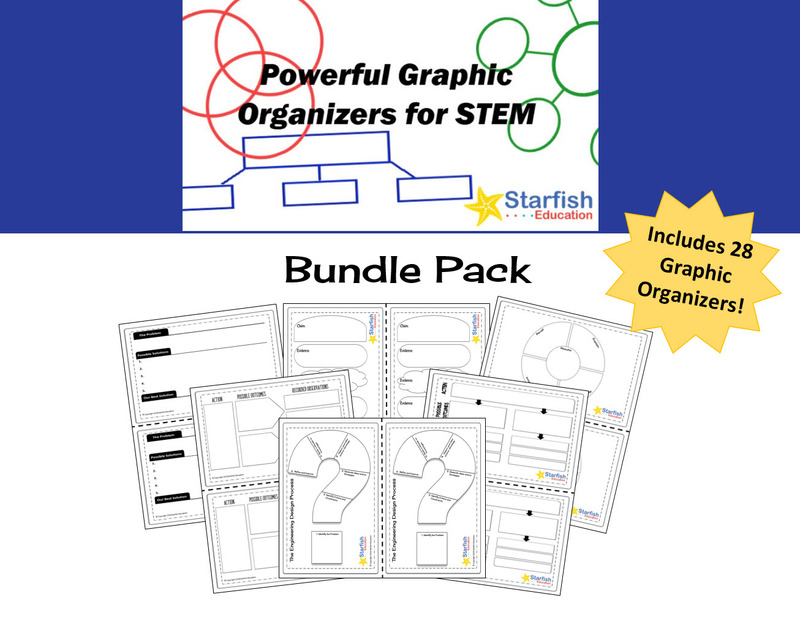 Lane Slagle is the Founder and Director of Starfish Education, specializing in STEM education, curriculum design and professional development. 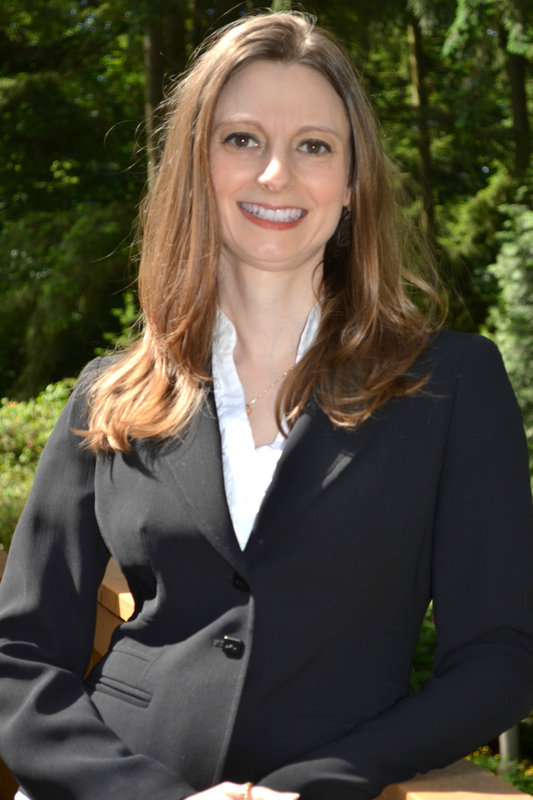 Based near Seattle, Washington, Lane enjoys working with local schools and organizations as well as national clients.